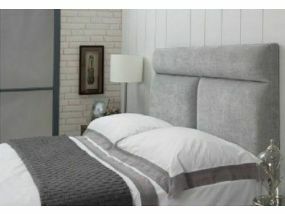 Looking to complete the look of your new divan bed or looking to update a tired design? 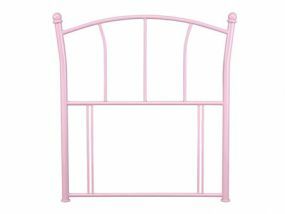 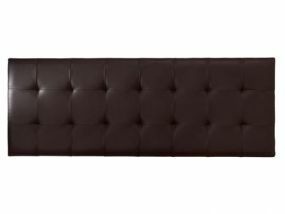 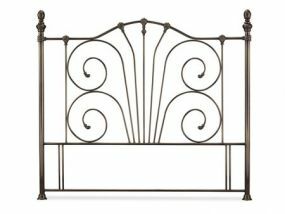 Then a new headboard is your answer. 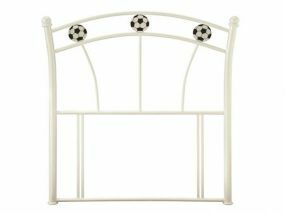 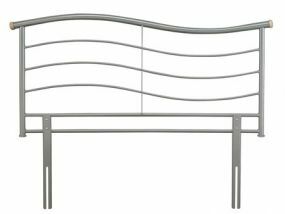 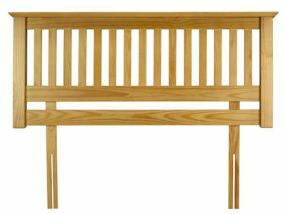 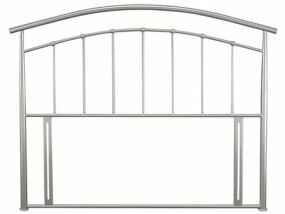 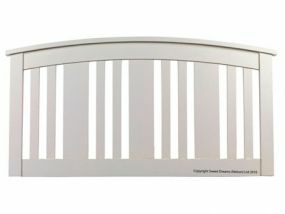 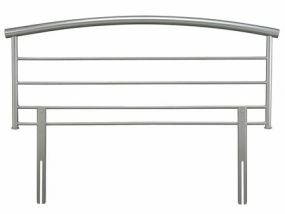 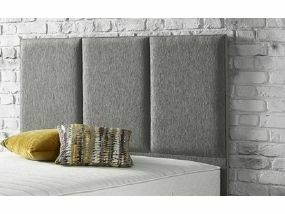 At BedzRus we supply some of the cheapest headboards online and our range is available to fit all sizes of beds from small single through to super king size. 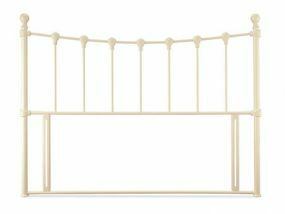 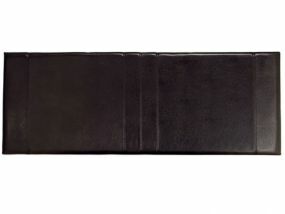 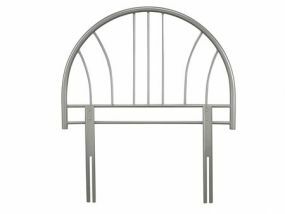 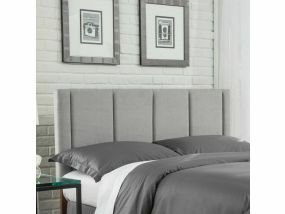 Our range includes a variety of materials including wooden, metal, fabric and leather headboards in a variety of designs so you can be assured of finding a brand new headboard to complement the look you’re after. 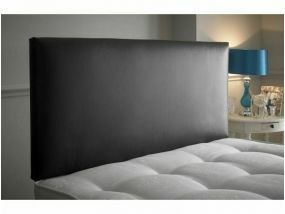 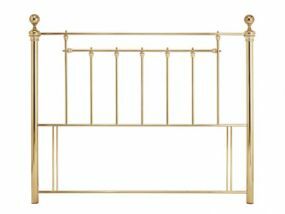 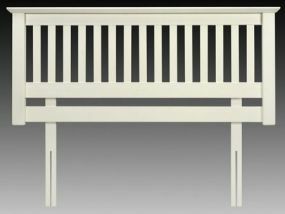 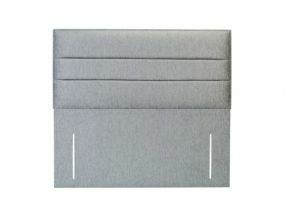 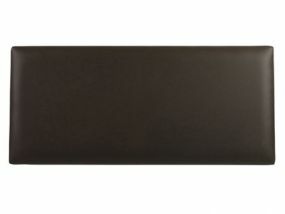 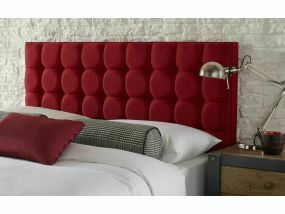 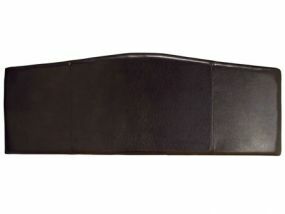 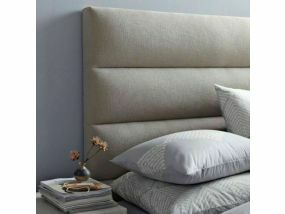 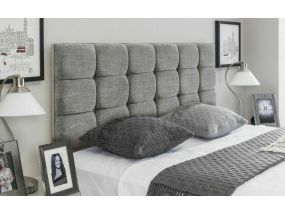 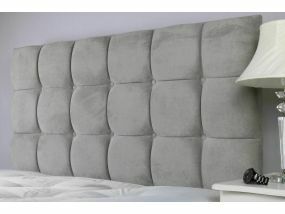 Keep up with all our latest news on Headboards in our Headboards blog.